Triple Crown’s Group 1 Golden Slipper runner Charlie Boy kicks off his Spring Carnival campaign tomorrow in the Group 2 Danehill Stakes. The 1200m race run down the Flemington straight boasts a talented field this year; however trainer Gerald Ryan warns against leaving the Triple Crowncolt out of the favoured contenders. From barrier 5 and with recent Scobie Breasley Medal recipient, Michael Rodd, on board Gerald is expecting Charlie Boy to get a good run around mid-field and hit the line strongy. The first Australian winner for his sire, Myboycharlie, Charlie Boy was runner up in the Group 2 Silver Slipper Stakes last preparation before finishing only six lengths behind the winner in the Group 1 Golden Slipper, five in the Group 1 Sires’ Produce and three in the Group 1 Champagne Stakes, the later two of which were won by talented filly Guelph who Charlie Boy trialled against recently. 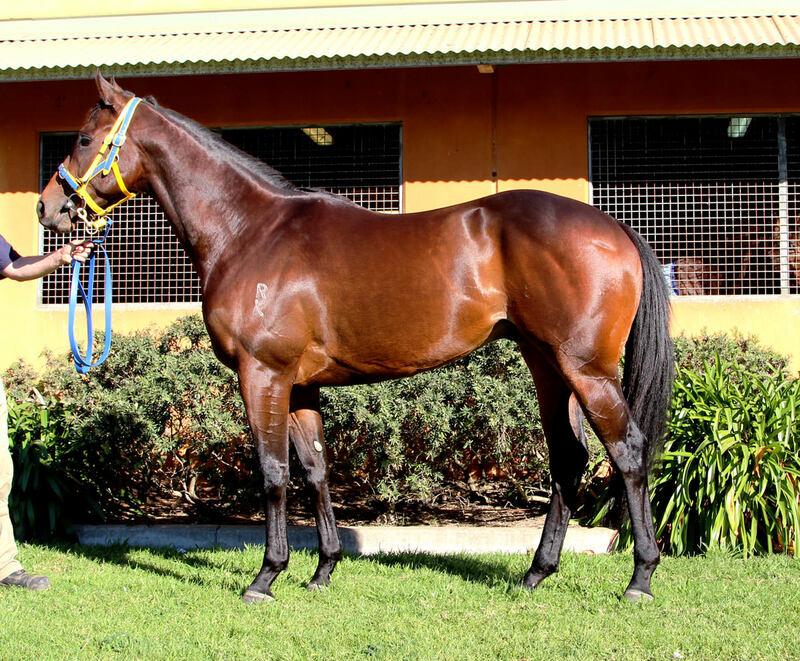 He has had two trials leading into this preparation and has been working very well since his return to the stable.